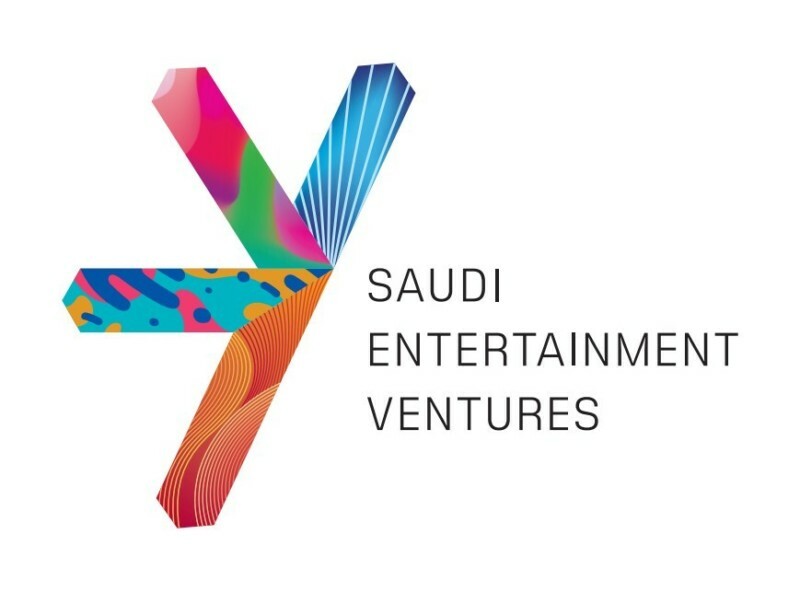 The Saudi Entertainment Ventures Company (SEVEN), which is fully owned by the Public Investment Fund (PIF), announces the appointment of Bill Ernest as its new CEO. Ernest will lead and manage all facets of SEVEN, and the execution of the Company’s commitment to maximize its investments in the entertainment sector’s infrastructure in Saudi Arabia. Ernest brings an extensive multi-country/region experience for almost 25 years as a senior executive with The Walt Disney Company. 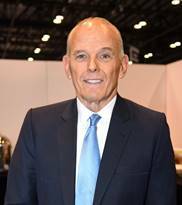 His background encompasses expertise in hotel and leisure resort management, most significantly the Disney Parks and Resorts in Orlando and Asia, where he led the launch of new and innovative tourism and entertainment projects. Most recently he served as president and managing director of Asia for Walt Disney Parks and Resorts where he oversaw the company’s parks and resorts operations and development throughout Asia, including Hong Kong Disneyland, Tokyo Disneyland with the Oriental Land Company and Shanghai Disney Resort.